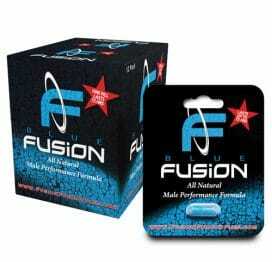 Blue Fusion Male Performance Formula is a 100% natural non-prescription sexual performance enhancement supplement. 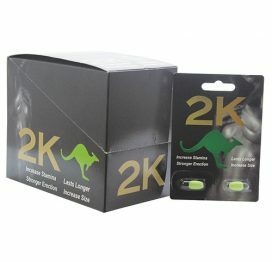 Helps promote more intense and longer-lasting sexual experiences. 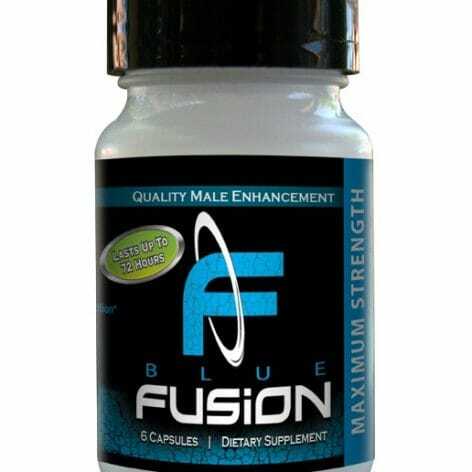 Blue Fusion is a proprietary formula that contains many of the most effective herbal ingredients necessary for optimal male vitality and potency. 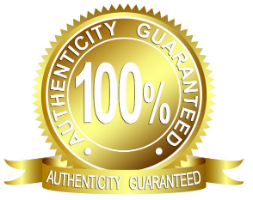 The herbs used in Blue Fusion have been tested safe and effective, while providing maximum benefits and potency. 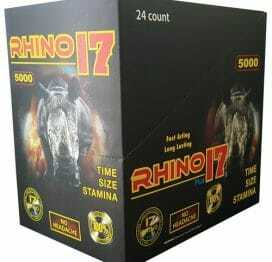 Lasts up to 72 hours. Bottle contains 6 maximum strength capsules. 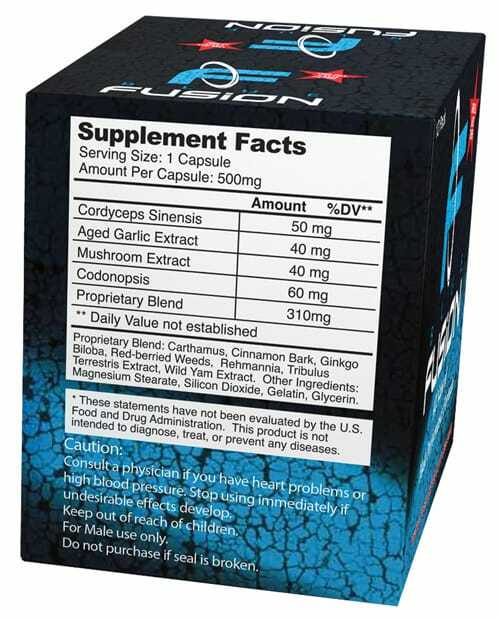 Blue Fusion Ingredients: Cordyceps Sinensis, Aged Garlic Extract, Mushroom Extract, Codonopsis, Carthamus, Cinnamon Bark, Ginkgo Biloba, Red-Berried Weeds, Rehmannia, Tribulus Terrestris Extract, Wild Yams. Proprietary Blend: Carthamus, Cinnamon Bark, Ginko Biloba, Red-Berried Weeds, Rehmannia, Tribulus Terrestris extract, Wild Yam extract. Other ingredients: Magnesium stearate, silicon dioxide, Gelatin, Glycerin. 500mg per capsule. Use only as directed. Dietary Supplement Disclaimer.